Amanda is a lecturer in academic development at the Centre for Academic Development. Her main areas of responsibility are academic development for staff and the provision of tutor and demonstrator training and development. Amanda is always happy to talk to anyone about their teaching: it's great to hear about successes as well as challenges and disasters. Within the Centre, she is the contact for the Faculty of Science and for the Faculty of Architecture and Design. Amanda also runs programmes and support for tutors and demonstrators at Victoria. Training is provided for new tutors at the beginning of each trimester and other tutor/demonstrator development sessions are available throughout the year. Log on to the staff intranet to find out more about tutor training. Before moving into academic development Amanda studied and then lectured in psychology. Her first degree was from the University of Exeter, UK and her PhD, "The Role of Technology in Intensive Care Nursing: Mental Models of the Patient-Monitor System," was from the University of Sheffied, UK. She returned to Exeter to teach and then moved to the University of Sussex before changing direction and working in higher eucation research at the Centre for Higher Education Practice at the Open University, UK. Amanda's family moved to New Zealand in 1999 and she spent five years working as an academic developer at the Wellington School of Medicine and Health Sciences. After a year in the UK at the University of Kent, she returned to NZ, starting off at Massey and then moving to Victoria in 2008. Amanda's main areas of interest are lectures and lecturing; tutors and sessional teachers; and un-assessable outcomes in tertiary education. Lectures or large-group teaching is still the norm for most undergraduate students. My research is exploring a number of issues relating to lectures: variations in lecture attendance over a trimester; students’ reasons and motivations around lecture attendance and non-attendance; views of lectures in different universities worldwide; and flipped classrooms. Following the publication of an edited book (Beaton, F. and Gilbert, A. (Eds.) (2013). Developing Effective Part-time Teachers in Higher Education. London: Routledge. ), I have been studying the needs of part-time university teachers and tutors, focusing on their academic aspirations and approaches to training. Survey data collected from tutors and demonstrators every two years helps to provide insights into Victoria University’s tutor population and their needs. 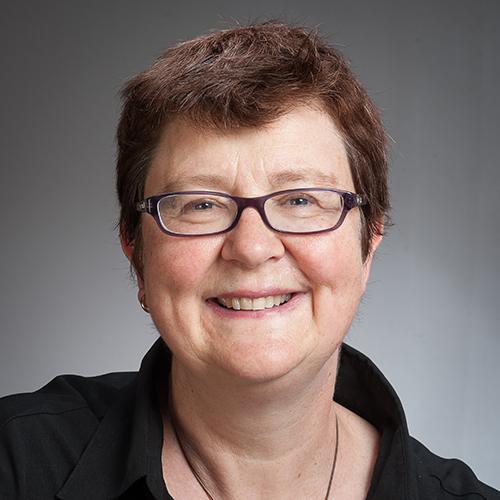 In 2015 Amanda began a two year project, in collaboration with the University of Auckland, entitled “Making the Invisible Visible: Illuminating Undergraduate Learning Outcomes beyond Content and Skills”. The project will be exploring ways in which we can describe and illustrate outcomes of students’ learning which are not traditionally measured through assessments. It is funded by Ako Aotearoa, Victoria University of Wellington and the University of Auckland. Based on work with lecturers, employers and students themselves we plan to develop observation tools which will help us to identify how teaching and learning experiences affect or enhance these un-assessable outcomes.